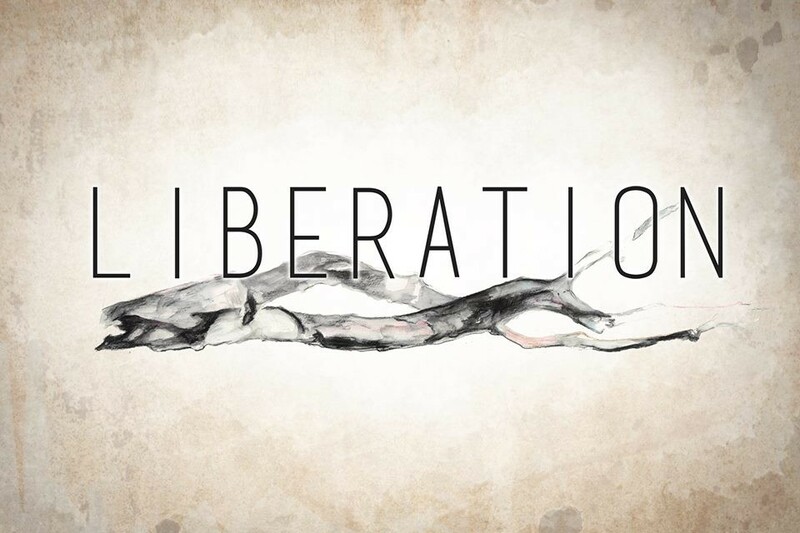 Start taking classes at Liberation Yoga and other studios! So great! Jo-Jo was excellent and made the class feel so personal. Jo-Jo is a great instructor and offers a very peaceful space to connect with your body and mind. Class had a good blend of challenging poses and restorative poses with plenty of flow interspersed. I Would love to take another class with Jo-Jo. Restorative but not that much of a workout. Sam is an incredible teacher and person! It was a great class! There were only two of us during rush hour, and it was just what I needed!! Nick is great. He has a major focus on mobility and provides assists and instruction as needed, especially if you need to modify. Loved seeing Kristen in 12 South location! Perfect pace to allow me to focus on myself and grown in my practice. I enjoyed it immensely! Great class and great instructor! Shelby was so nice and excellent at demonstrating poses. Loved my yoga classes at Woodbine location, but looking forward to more zen at the 12 South studio!